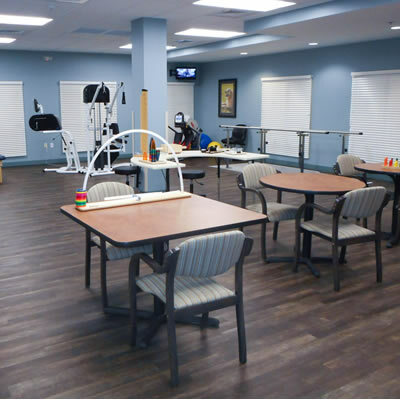 Oakland Manor Skilled Nursing & Rehab is a privately-owned, comprehensive skilled nursing facility offering a full spectrum of care including rehabilitation and short-term skilled care. 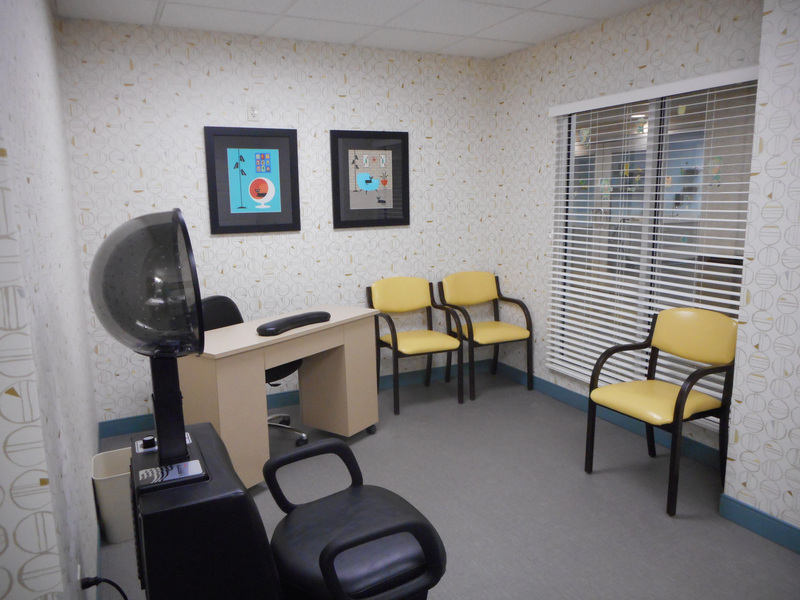 We provide 24- hour medical care and support services to our Residents. Through community resource collaboration and support from our families, we ensure our Residents achieve their highest level of independence. 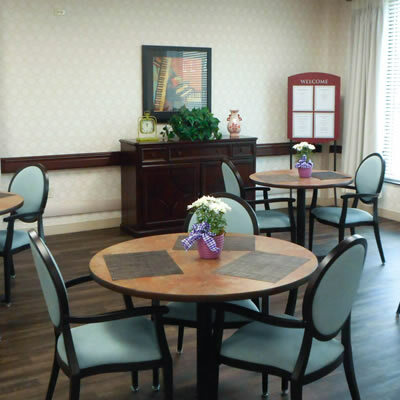 Here at Oakland Manor Skilled Nursing and Rehab, you will find the comforts of home. The environment is clean, caring and friendly. We encourage you to decorate just like you would at home. Family and friends are welcome to visit anytime. You will not find a more dedicated team of professionals in town. With a staff dedicated to excellence, you will experience the difference for the way you live, to show that we provide health care that is focused on you! This is more than just our motto. At Oakland Manor, this is the principle that guides everything we do. We offer group and personal services and activities. Our motto also guides us on how we care for and encourage our guests. It guides the way our team of professionals that work together to ensure that our guests’ physical, emotional and social needs are met. It defines who we are as a care community. Oakland Manor is proud to be managed by Pioneer Health Care Management! Pioneer Health Care Management is truly a pioneer of skilled nursing and rehabilitation care services. 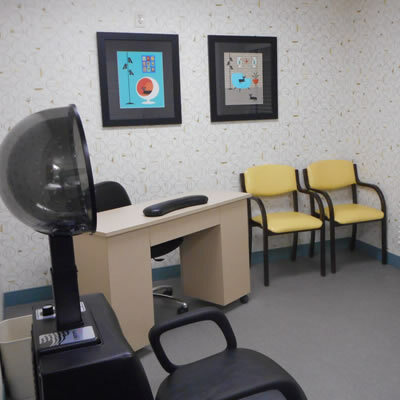 Our centers offer many rehabilitative and specialized services developed especially for patients that are recovering from a recent hospitalization. We provide quality services by helping others to succeed, by seeing opportunities to improve and by having the courage to move forward focusing on success. This focus on outcomes reduces hospitalizations and insures that our patients will receive optimal progress in their goals. 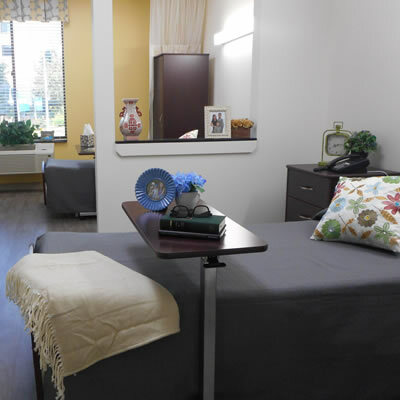 This dedication fosters an environment in our skilled nursing facilities that respects individuality and choice. It is at the core to our patient centered approach to care. Just next door! 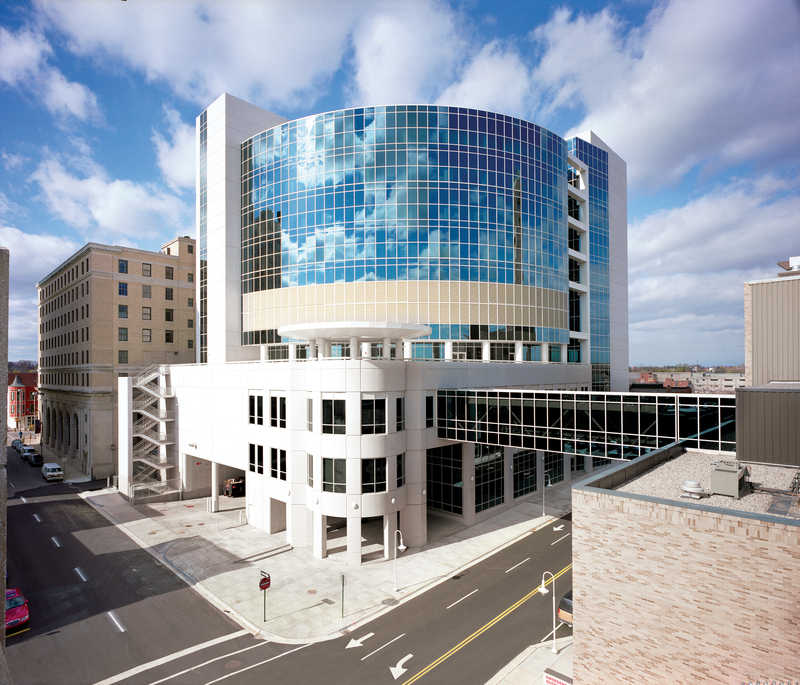 Pioneer Specialty Hospital, a Long-Term Acute Care Hospital, offers care to most critically ill patients. Their specialty care is truly remarkable. Located on the 6th Floor of McLaren Oakland. 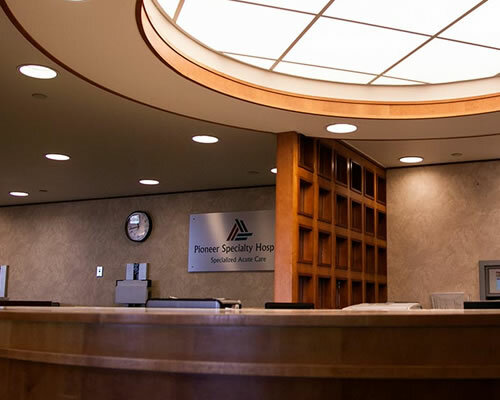 Pioneer Specialty Hospital has the experience you can trust! Get Pampered! Oakland Manor offers free Barber and Beauty Shop services. Just our way to make you feel great. Oakland Manor is located on the first floor of the East Tower. McLaren's Emergency Room is at the West Entrance in the same building directly across from the main hospital.